Mahathir Mohamad has accused his predecessor of selling out to Beijing, and vows to review deals. The country’s strategic position and historic ties with the People’s Republic gives him leverage to reset the relationship. But Malaysia needs China too, so the haggle will stay polite. 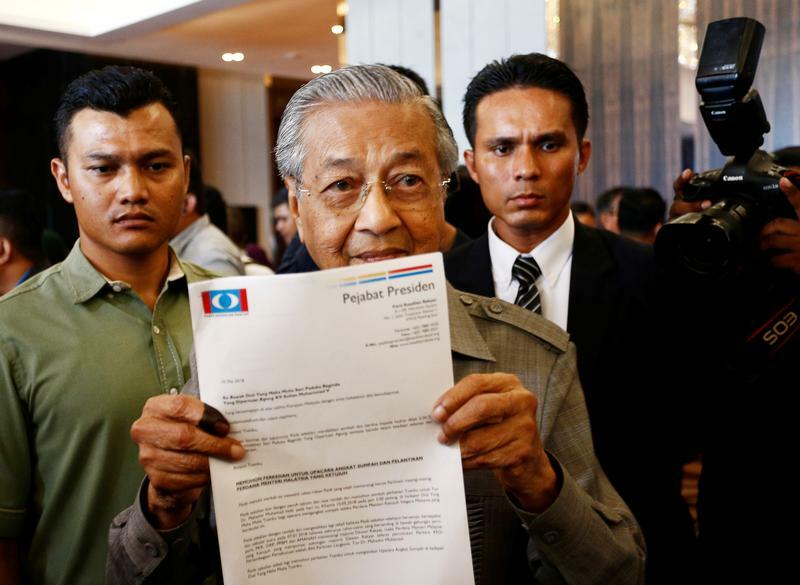 An alliance of Malaysian opposition parties led by veteran leader Mahathir Mohamad, Pakatan Harapan (Alliance of Hope), won a landmark election on May 10. On the same day, Mahathir said that he supported China’s Belt and Road overseas infrastructure investment initiative, but reserved the right to renegotiate the terms of some agreements. Malaysia has been one of the largest beneficiaries of Chinese investment commitments in Asia. Nomura analysts estimate it has secured $34 billion of Belt and Road-related infrastructure projects. Malaysia’s government debt-to-GDP ratio currently sits just above 51 percent. According to Moody’s, the median for A-rated sovereign issuers is 41 percent.